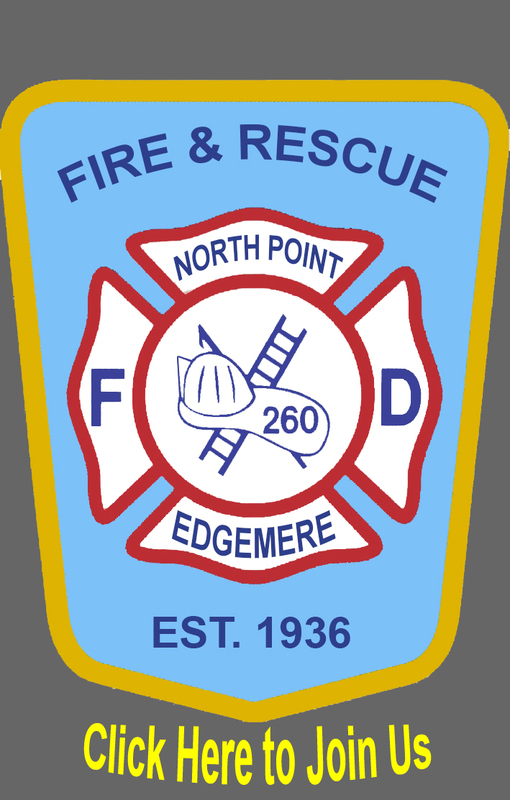 The responsibilities of a Active Members of the North Point-Edgemere VFD are to serve the community by responding to a wide variety of situations, ranging from emergencies that immediately threaten life or property to routine citizen requests for information or assistance. Active members are required to obtain the minimum training certifications that include Firefighter I and/or Emergency Medical Technician-Basic, hazardous materials awareness, first aid, and CPR by the end of their first year of active membership. Below are our current active members.